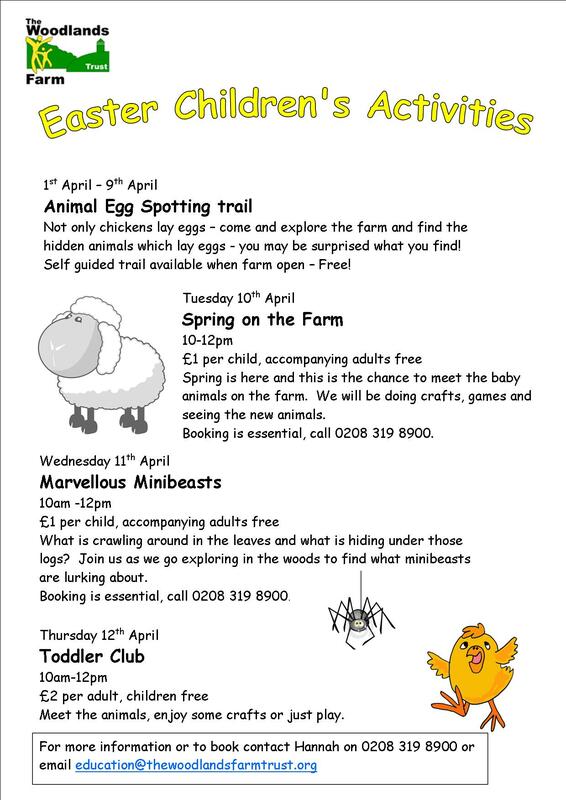 Hannah, the Education Officer at Woodlands Farm, sent me details of their Easter Holiday activities for children. I’ve added them to the e-shootershill calendar. Not only chickens lay eggs – come and explore the farm and find the hidden animals which lay eggs – you may be surprised what you find! Self guided trail available when farm open – Free! 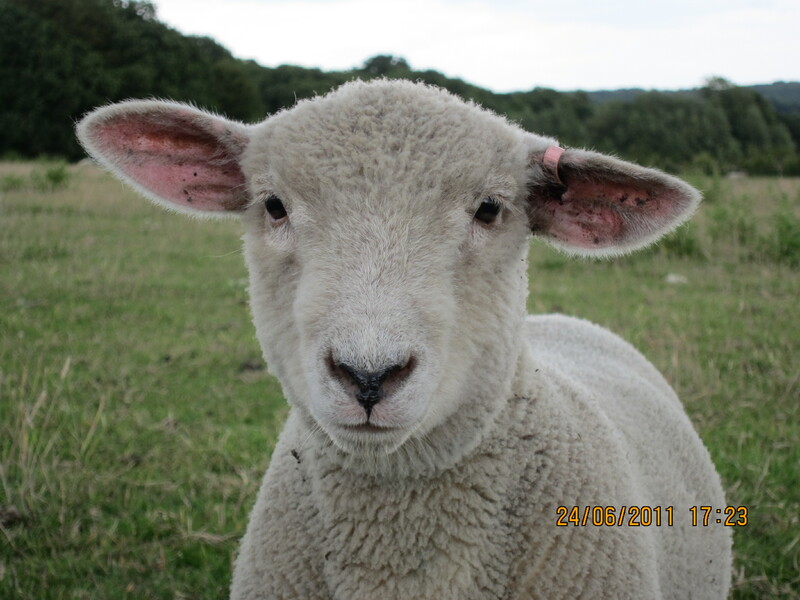 Spring is here and this is the chance to meet the baby animals on the farm. We will be doing crafts, games and seeing the new animals. Booking is essential, call 0208 319 8900. What is crawling around in the leaves and what is hiding under those logs? Join us as we go exploring in the woods to find what minibeasts are lurking about. Meet the animals, enjoy some crafts or just play. 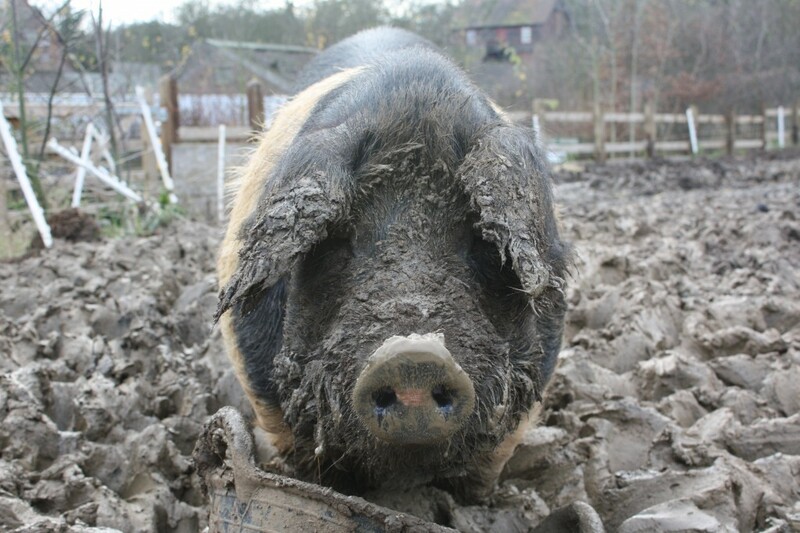 There are more pictures of animals at Woodlands farm here.